Real Time GB Generation Mix (click to expand) UPDATED May 2018! National Grid see solar PV generation as a reduction in demand, this means that the metered 'Demand Out-turn' represents the 'True' electricity demand minus the generation from Solar and small-scale unmetered Wind. Similarly, the forecasted demand is a forecast of the demand out-turn i.e. without solar generation. Here we present both the unaltered 'Demand Out-Turn' and 'Demand Forecast', as well as the 'True Demand' which is calculated as the 'Demand Out-Turn' plus the solar PV generation. Use the form below to download historic results. You can download a maximum of 12 months at a time. The earliest data available at the moment is '2013-01-01'. 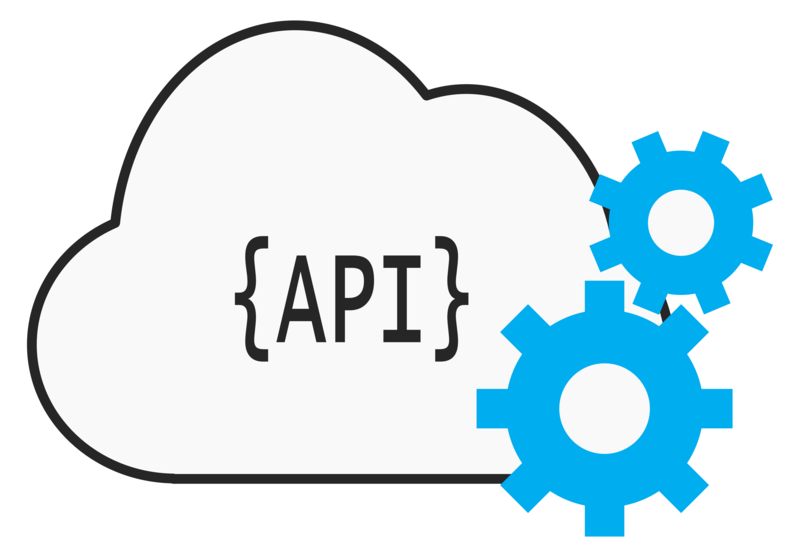 For a description of the column headers please read the API documentation. We update this estimate every 30 minutes during daylight hours. The results on this page will automatically refresh every 300 seconds. You can pause the automatic updates or manually update the data using the buttons at the top right of this page. Use this form to let us know if you spot a bug or want to suggest a new feature. Disclaimer: This is live research. 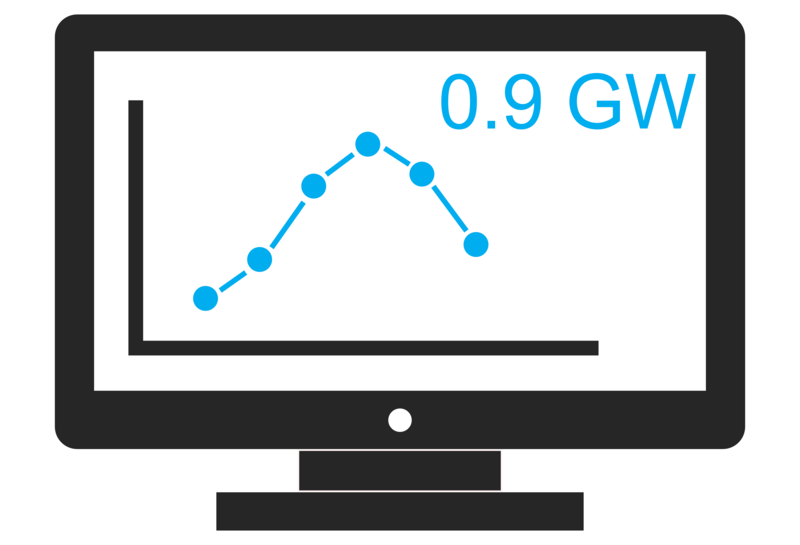 Sheffield Solar is developing the live PV data feeds, methodology, software, presentation etc and as such the estimate may be inaccurate. This site may change, move or disappear without notice. Our new course is designed to train physical science and engineering graduates to develop new photovoltaic devices and test their effectiveness as a global energy resource. 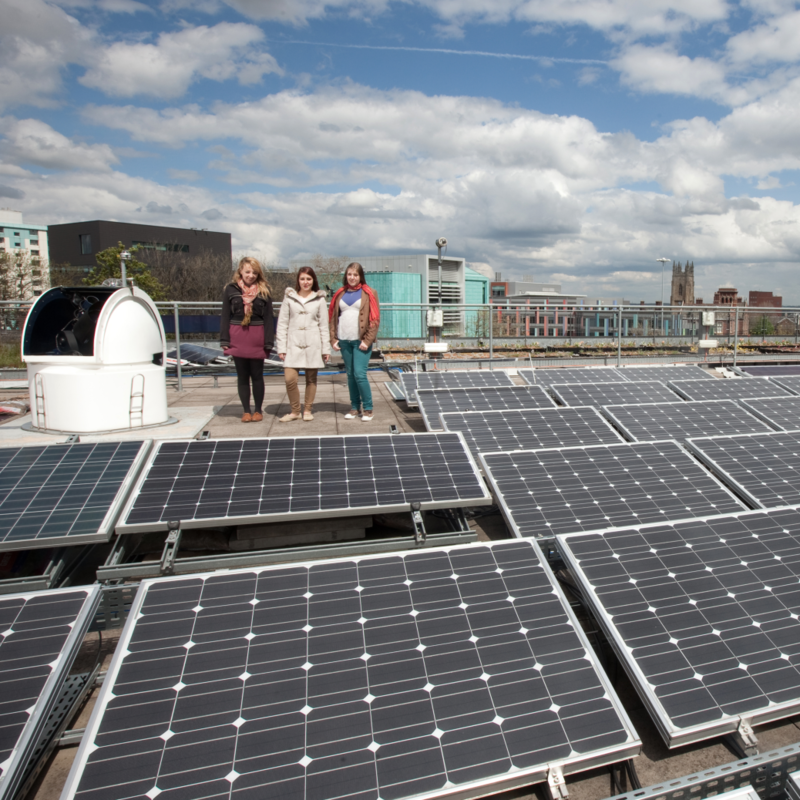 The course is based on more than 20 years of solar research at the University of Sheffield, and spans fundamental materials science and real-world PV system development.